If you wish to purchase a print of any image on this website please contact me with the image reference and your requirements and I will get back to you as soon as possible with details of the price. Payment is accepted online via PayPal using all major credit and debit cards. 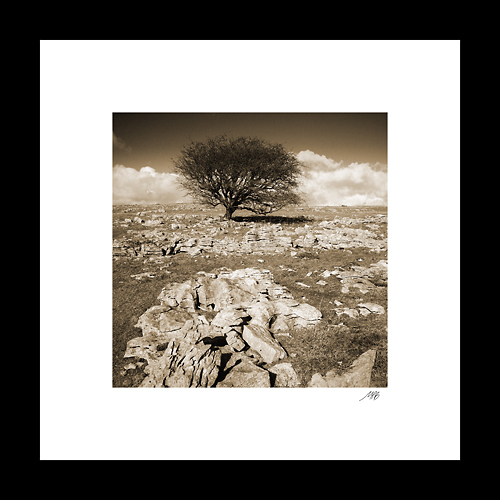 All prints of project-related images are strictly limited to an edition of 10, irrespective of the print size. Prints are numbered and signed on the reverse. Almost any size of print is available to order (either to fit an existing frame, supplied unframed or with a frame of your choice). Prices for standard size prints (unframed and unmounted) are given below as examples. If a print does not fit these standard dimensions it will be cropped or printed as a custom size. All standard sized images are printed using Epson Ultrachrome pigment inks on archival matt paper for maximum longevity. All prices are subject to a contribution towards postage & packing dependent on the total value of the order. Starting at £2 for orders up to £25 up to a maximum of £5 for orders over £50. Orders over £150 are usually dispatched for free. These postage rates exclude book purchases, which are subject to individual charges for each book. Some items may be too large or fragile to send by standard postal services (e.g. frames with glass) and will be hand delivered, collection only or subject to special courier rates. P&P charges will be waived for all orders collected in person. A selection of my Brecon Beacons images are available to view and buy as open edition prints at Sable & Hogg Gallery in Brecon. Prints are available mounted or the gallery can frame your selected image to your own requirements. The gallery can also order larger sized images from me if necessary. Wholesale purchases and sale-or-return mounted prints and framed images are also available to retail outlets at a reduced price. Bulk orders for greetings cards printed with my images are also available. If you are interested in stocking any of these items then please contact me with details of your business and the type of images you would be interested in stocking.